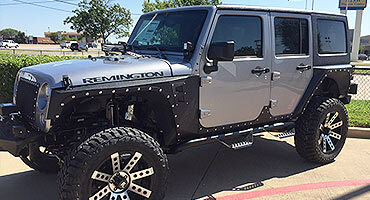 We specialize in upfitting and customizing Jeeps. 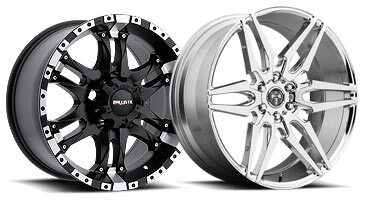 Custom lifts, bumpers, custom painting, wheels & tires - it's time to start your dream build! 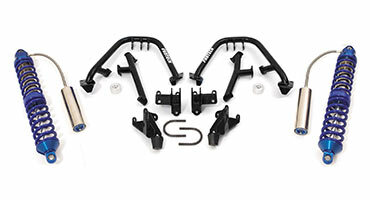 JR's carries everything to trick out your Jeep with high quality parts. 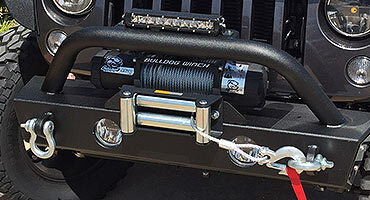 Visit our store to see the latest in Jeep upgrades. 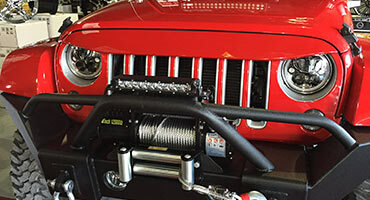 From mild to wild, we have everything to upfit your Jeep into a monster. 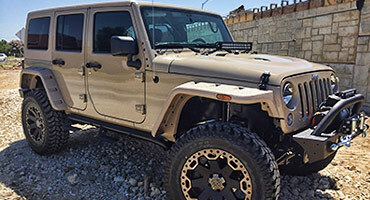 Our team knows how to get the maximum performance from your Jeep. 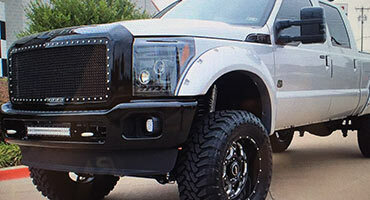 We specialize in upfitting & customizing trucks. 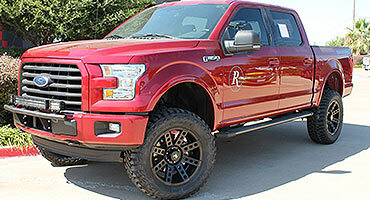 Custom lifts, bumpers, custom painting, wheels & tires - it's time to start your dream build! 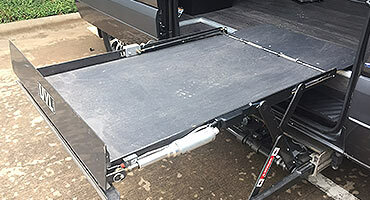 JR's carries everything to trick out your truck with high quality parts. 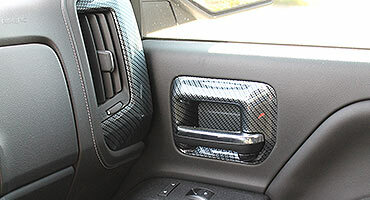 Visit our store to see the latest in truck upgrades. 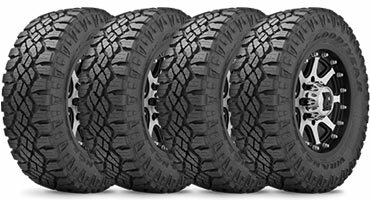 From mild to wild, we have everything to upfit your truck into a dream ride. Our team is knowledgeable and ready to serve. Our custom designed Sprinters are a perfect way to build a traveling experience to fit your mobile lifestyle needs. 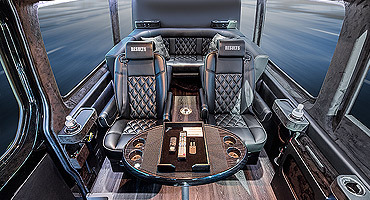 JR's offers only the best in premium Sprinter seating, A/C systems, motorized tables, and audio/visual entertainment systems. 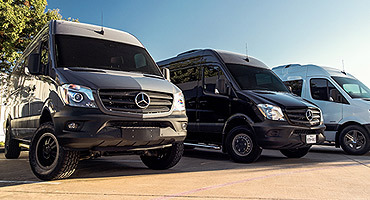 We are proud to serve our clients who need custom accessible and mobile friendly Sprinter conversions. Discover freedom with our products. JR's can upgrade your auto today! Work with our auto experts and discover how to enhance your vehicle's performance and style. 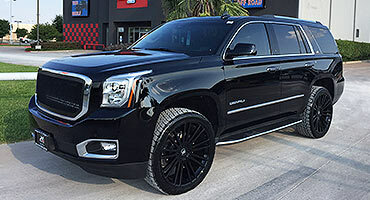 Get the parts you need fast and have our professional auto technicians upfit your SUV or auto. Visit our showroom and talk with the experts. With hundreds of products, JR's team will help you make a statement. From luxury elements to specialized lighting, we got you covered. 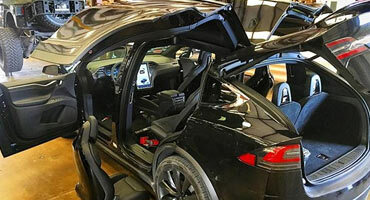 Please fill out the Vehicle/Product Inquiry Form Completely. Thank You! You can depend on us to deliver well-known brands and quality work after being in business since 1980. Experience the JR's Custom Auto VIP Treatment. 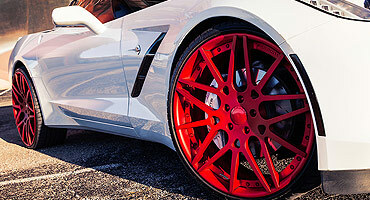 Here at JR's Custom Auto, our entire team strives to exceed each client's expectations. Since 1980, JR's Custom Auto has built hundreds of vehicles each one being a showpiece for its client. We stand on our trusted values of friendly customer service, expert craftsmanship and vehicle life support and care. 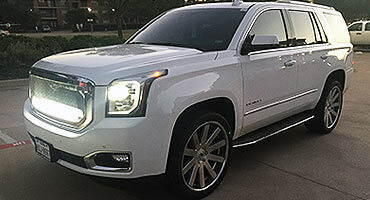 Come discover why JR's Custom Auto is Texas 5-Star Custom Outfitter. We are ready to make the vehicle of your dreams come true.